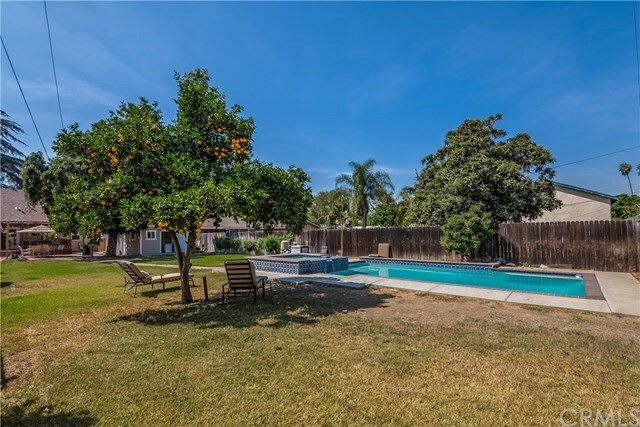 An Incredible two story 3 bedrooms and 2 bath cottage home with a pool and spa on an extra-large lot. 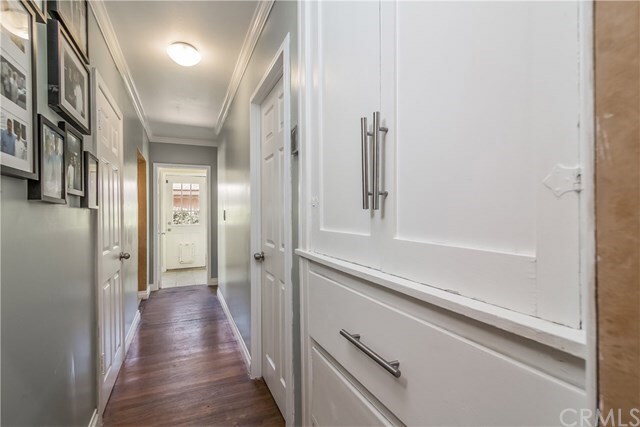 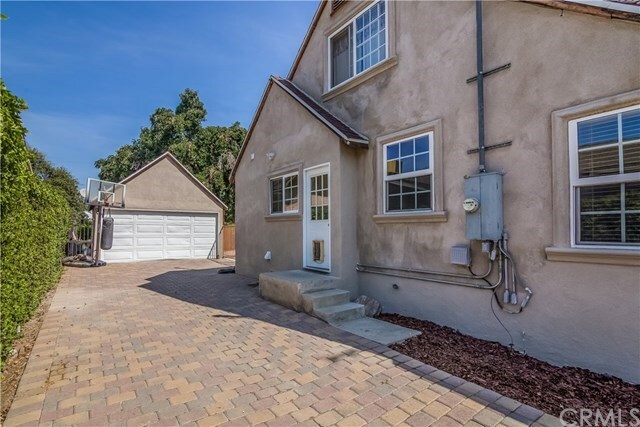 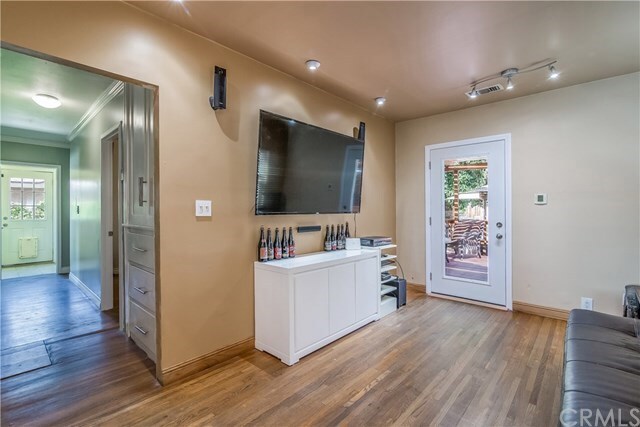 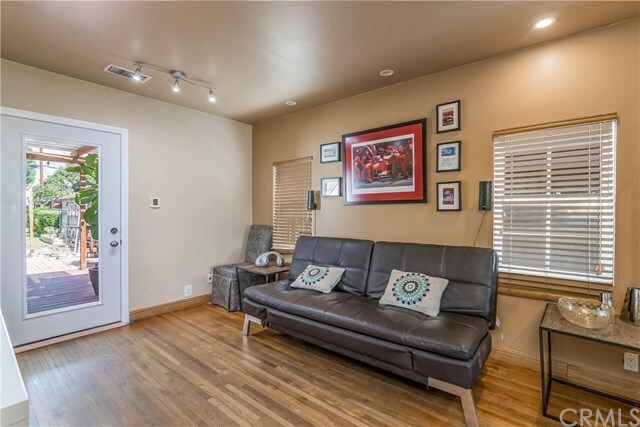 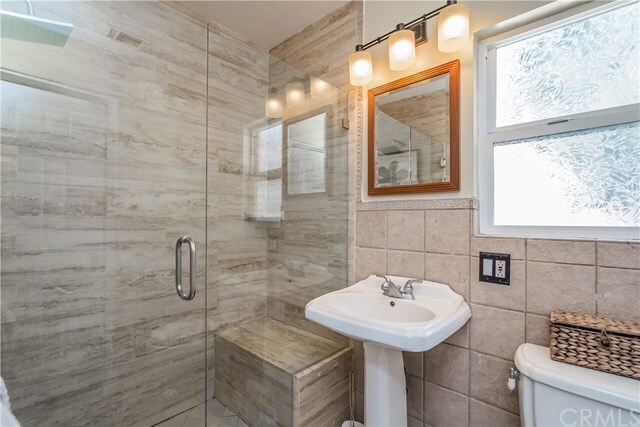 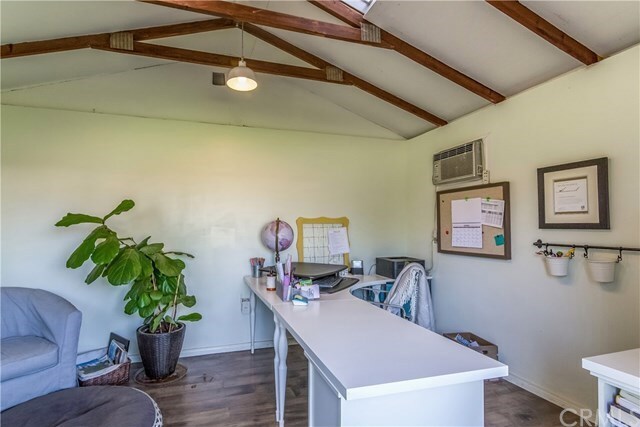 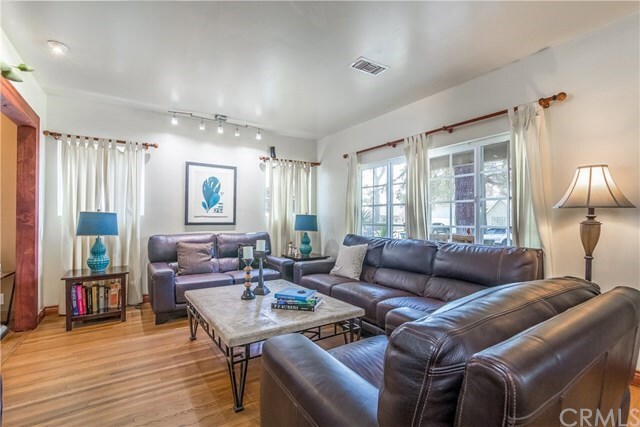 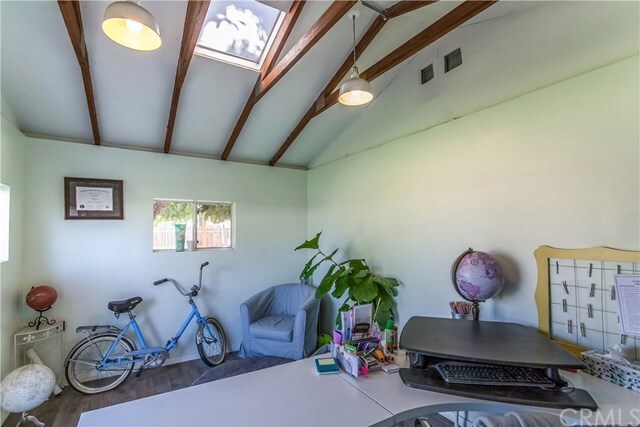 The amenities include original hardwood floors, stone tile flooring in wet areas, an attached wood covered patio, a detached two car garage with a long driveway finished with pavers, and a Tuff-Shed behind the garage with a window/wall air conditioner currently being used as an office. 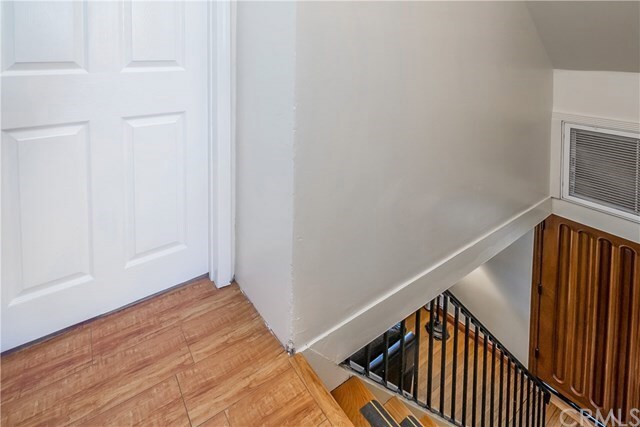 The home is on a raised foundation with steps to the entry doorway. 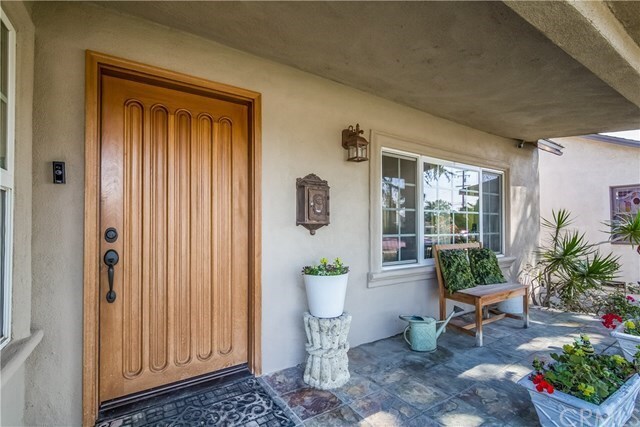 The front door is of solid mahogany wood with bronze fixtures. 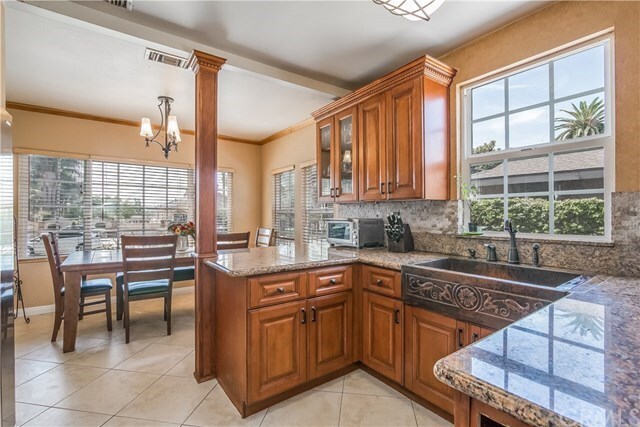 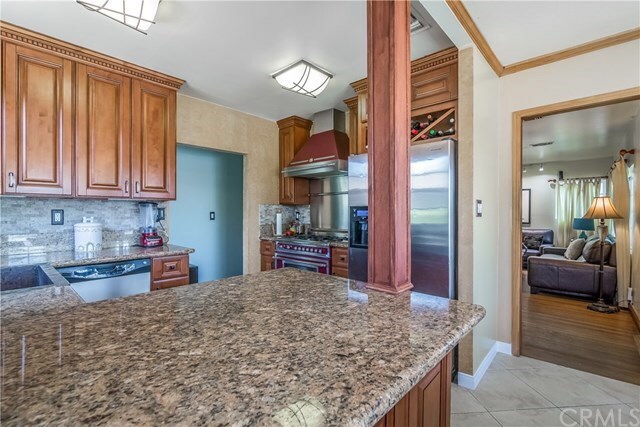 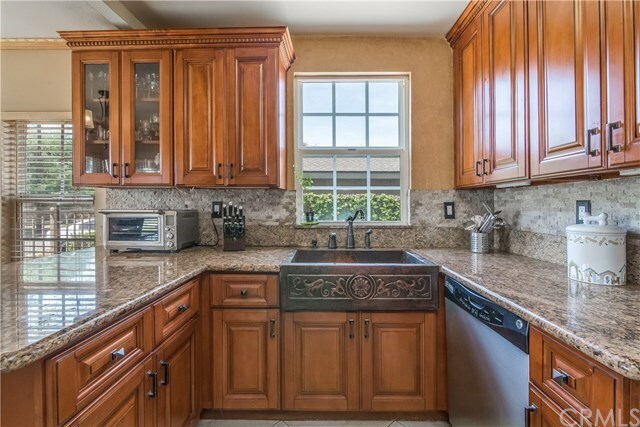 The kitchen offers L-shaped granite counter tops with a stone backsplash on maple cabinets. 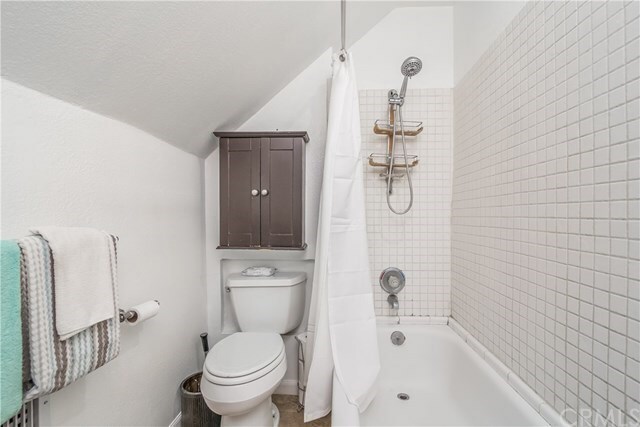 There is a large farmhouse unique copper sink with bronze faucets. 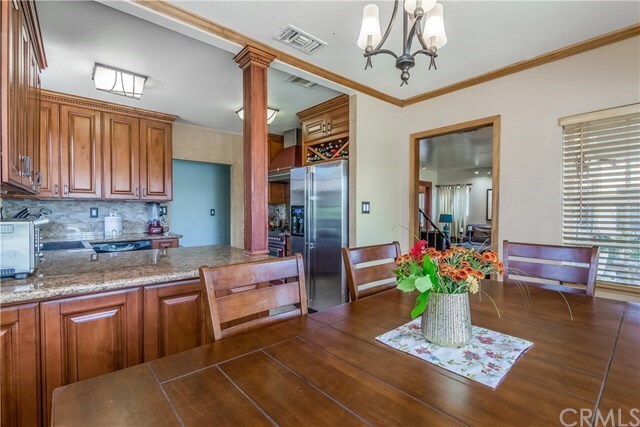 The kitchen opens to the formal dining room. 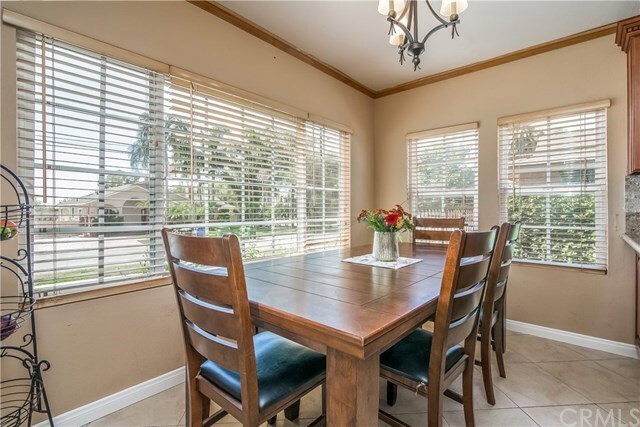 The dining room has a hanging lamp and multiple windows allowing natural light to enter. 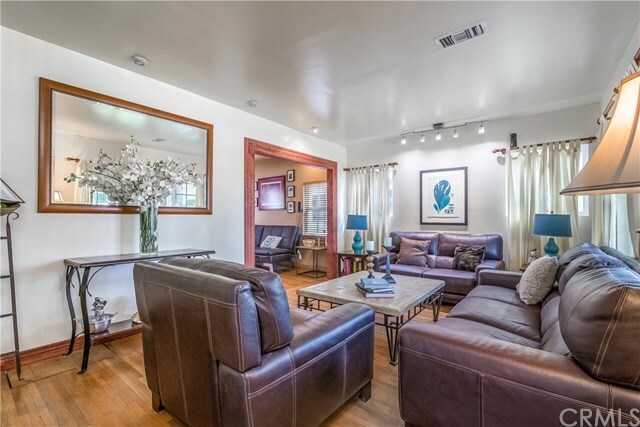 The living room offers windows for natural light. 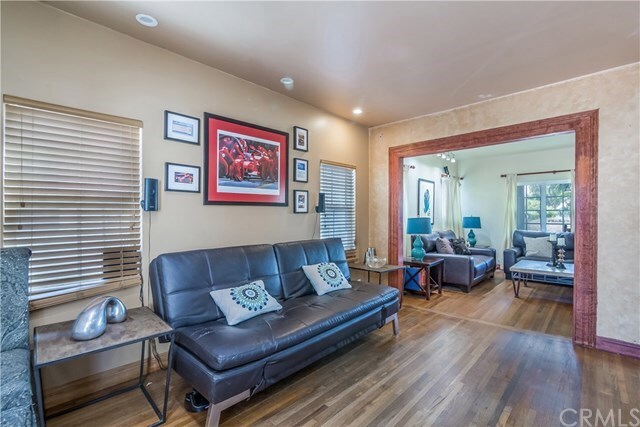 The family room, adjacent to the living room offers a picture window door looking out to the patio and back yard. 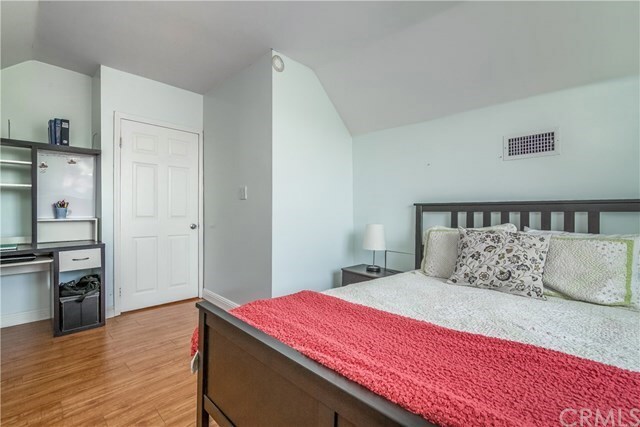 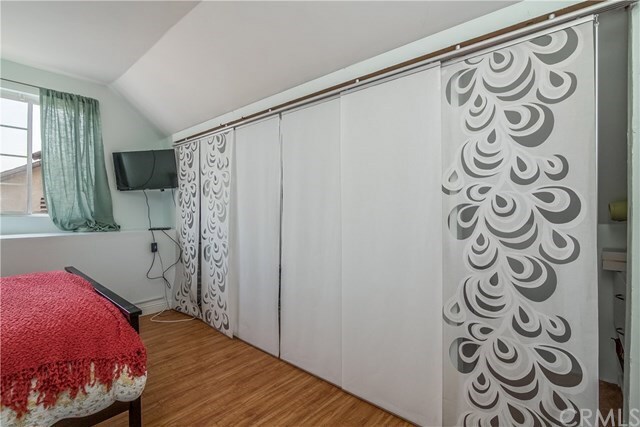 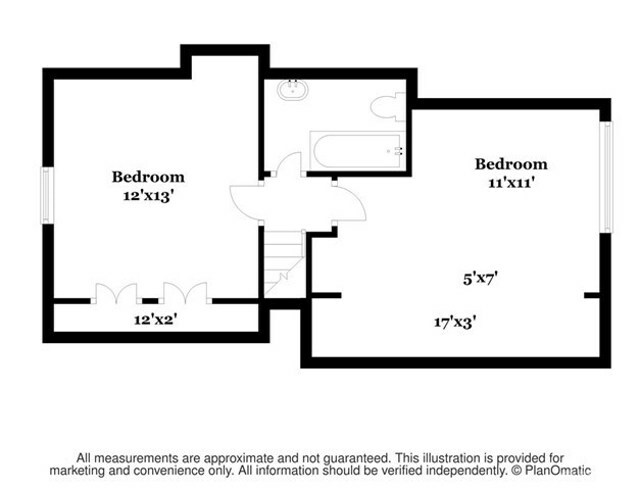 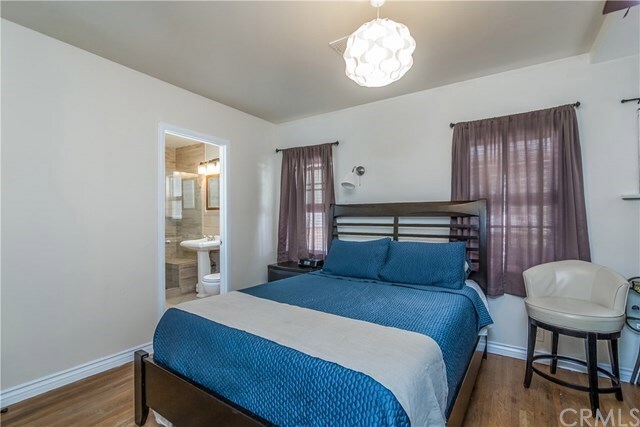 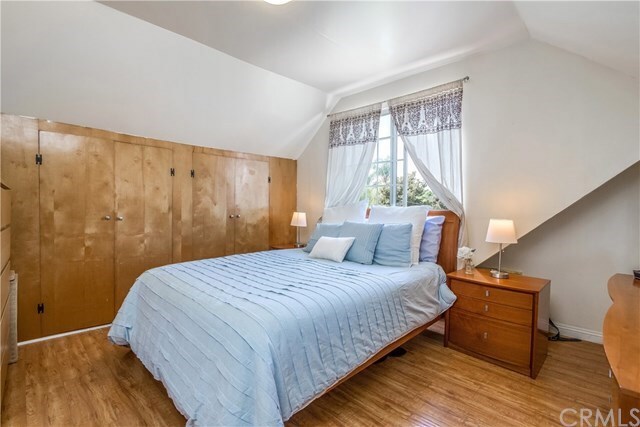 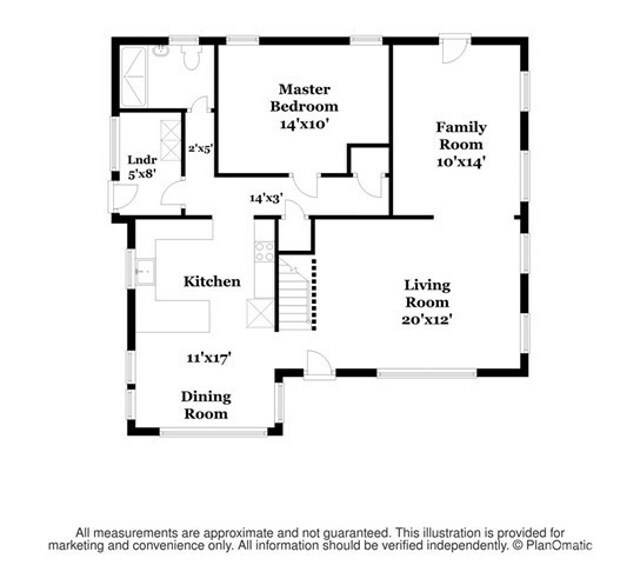 The master bedroom and bathroom is located downstairs. 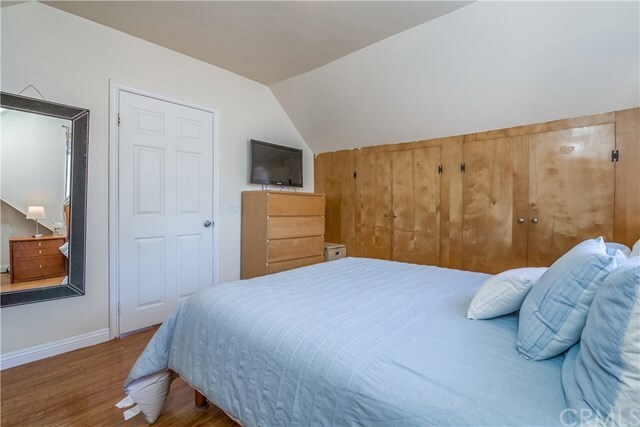 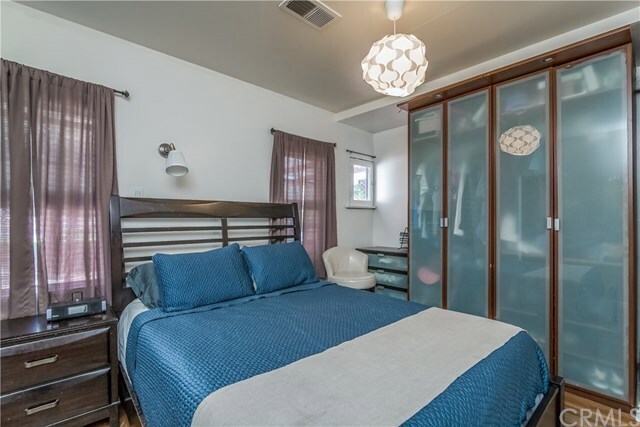 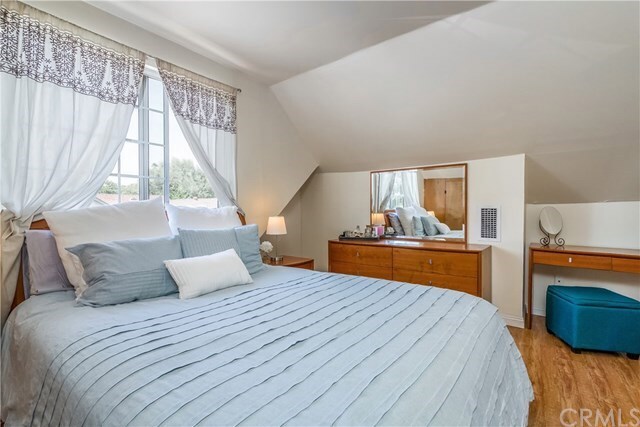 The upstairs have two bedrooms and share a bathroom. 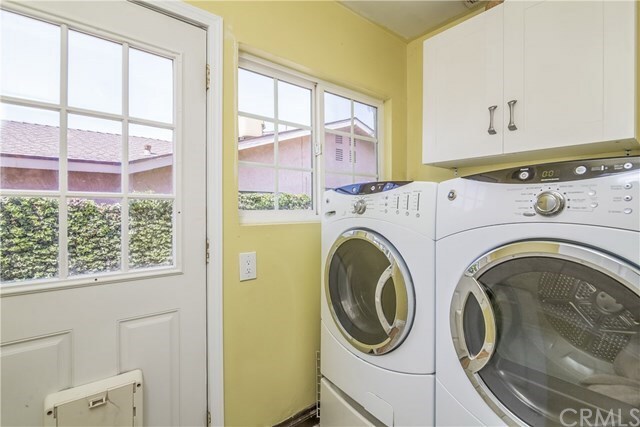 The home has central air and forced heat and a separate laundry room. 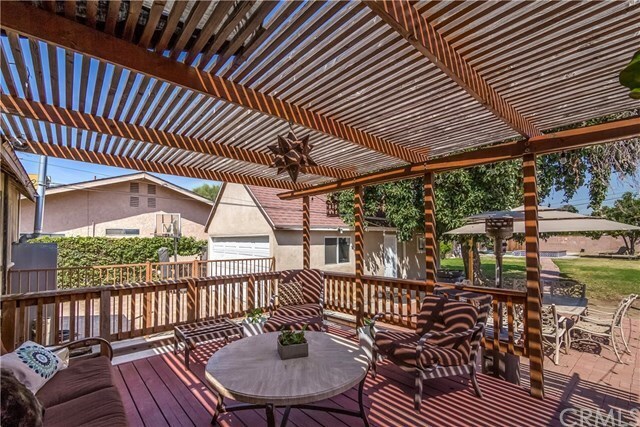 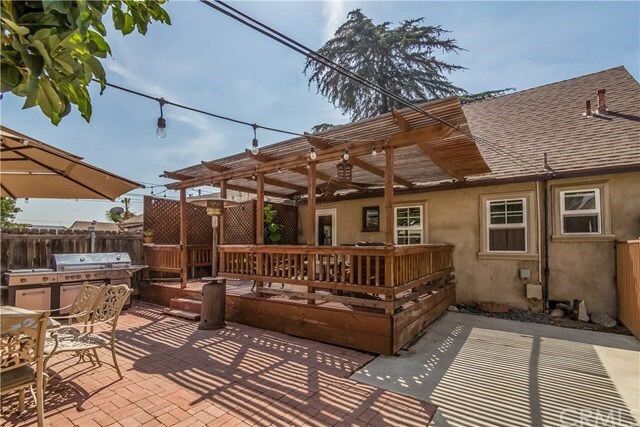 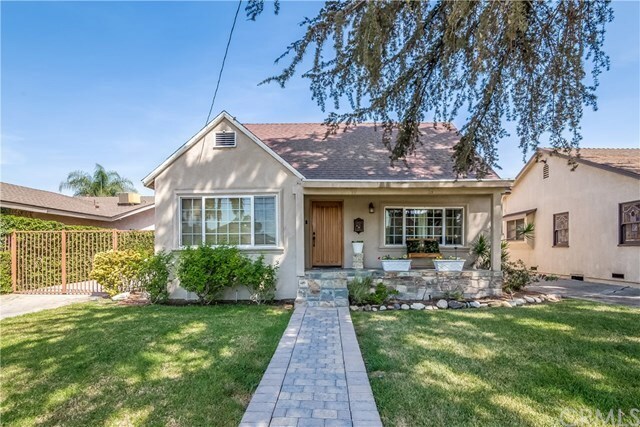 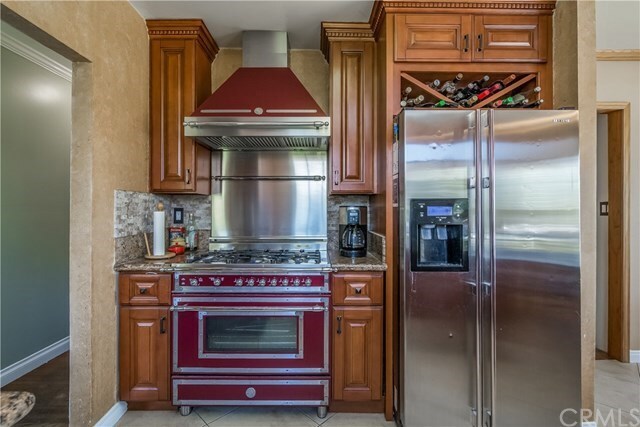 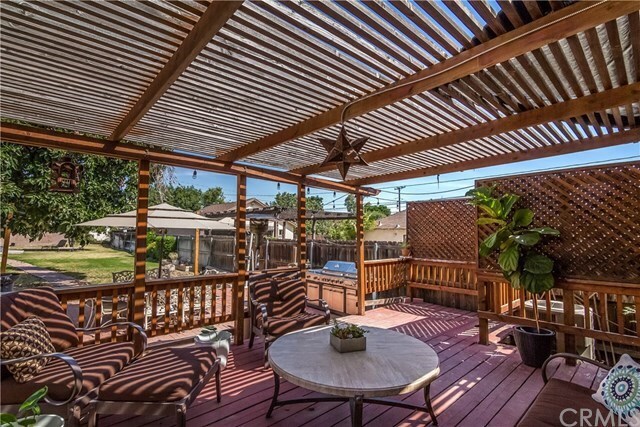 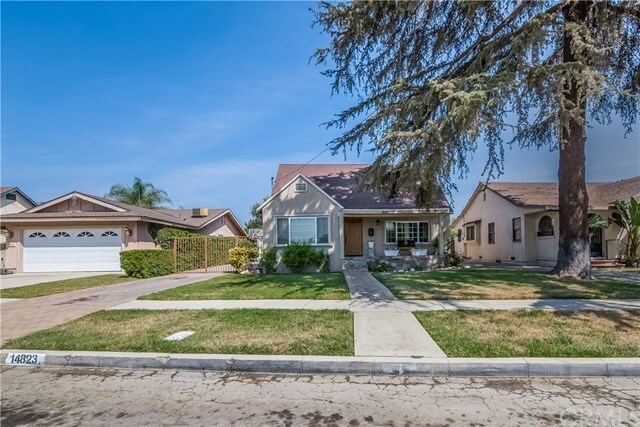 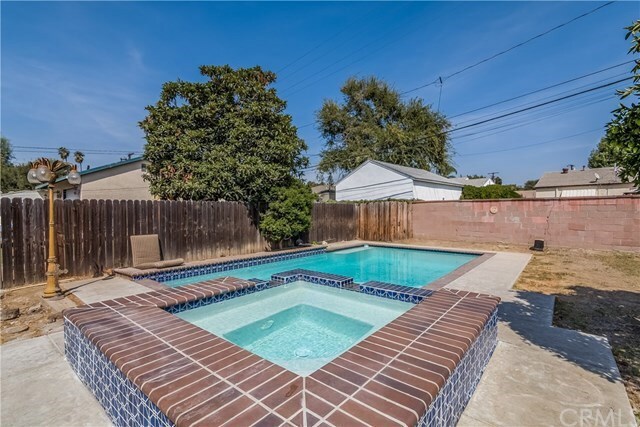 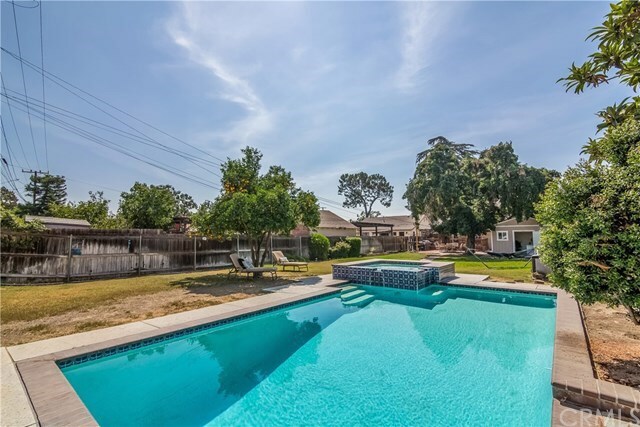 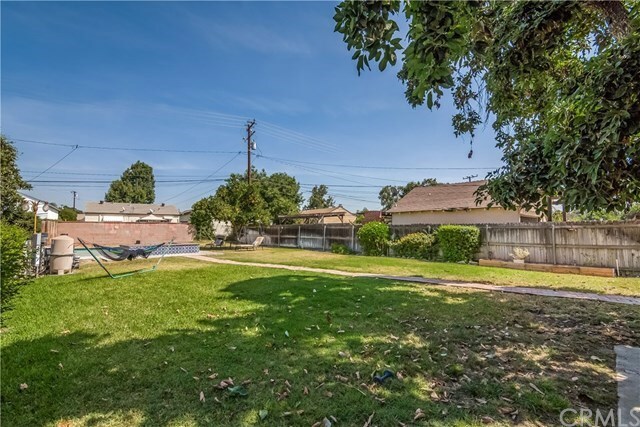 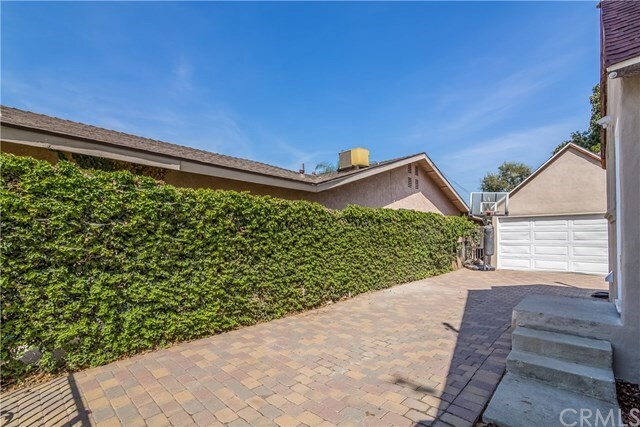 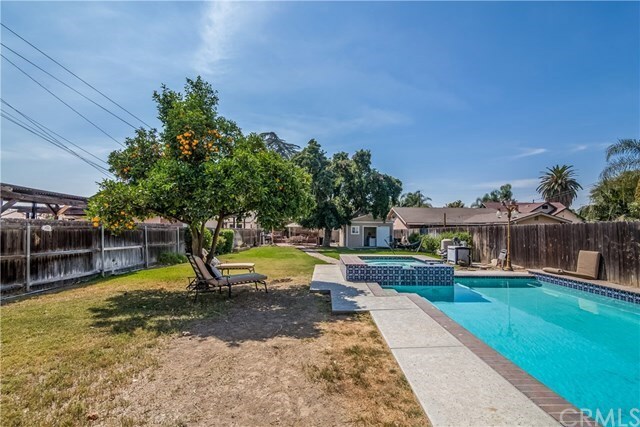 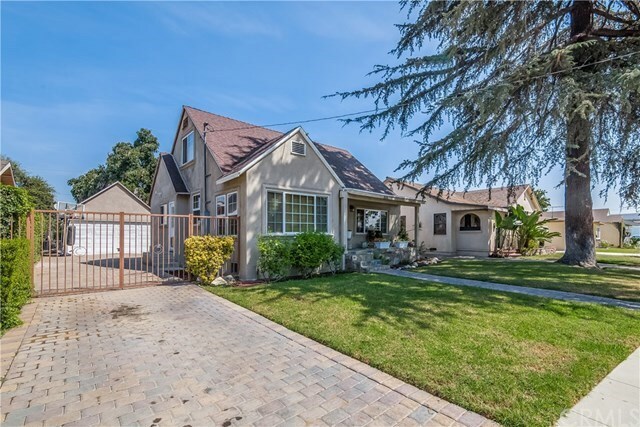 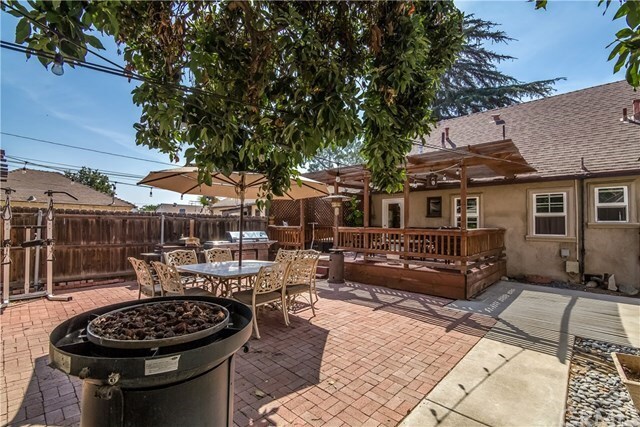 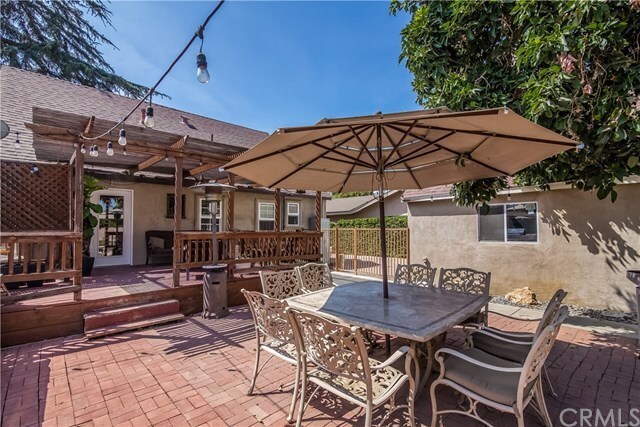 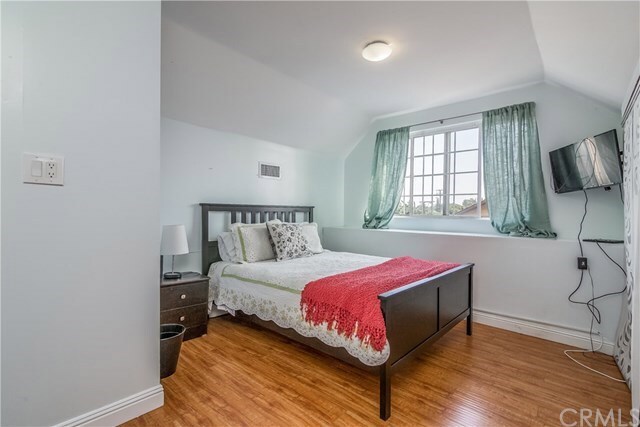 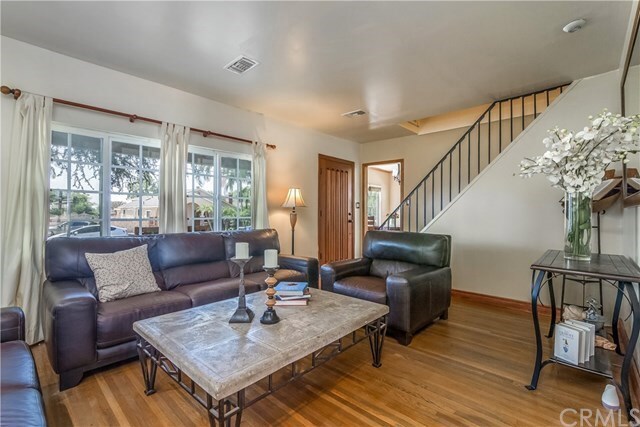 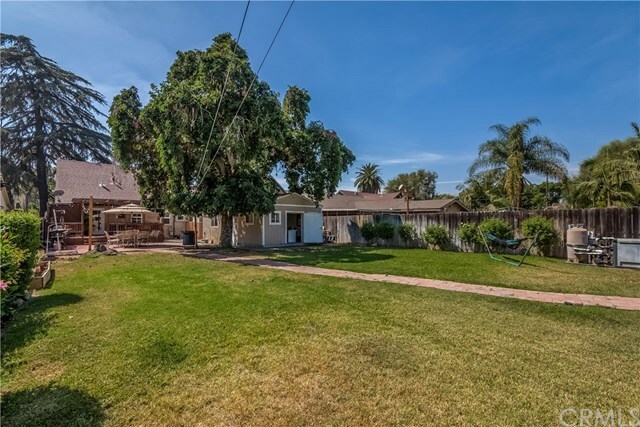 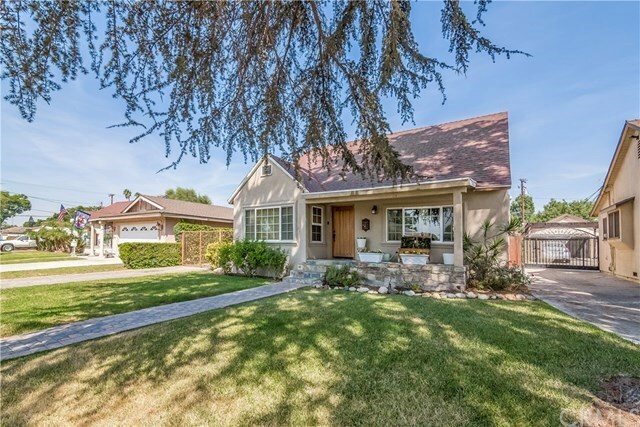 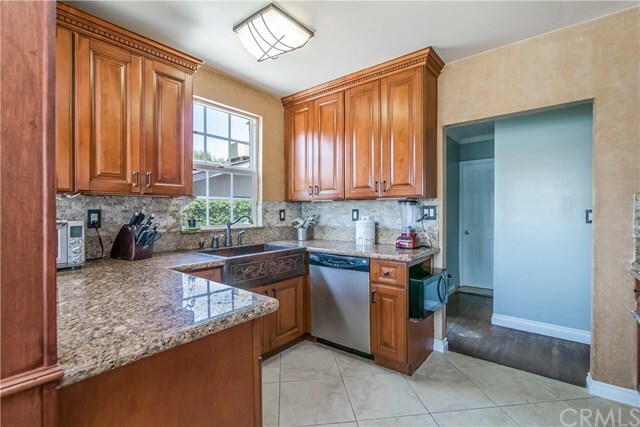 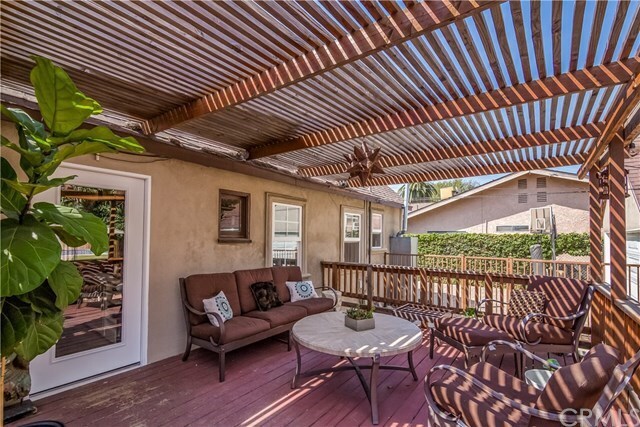 I am interested in 14823 Carnell Street Whittier, CA, 90603.